What would a gold plan cost me on average in the state of Missouri if I qualified for 100% of the subsidies? Subsidies and plan pricing depends on your DOB, zip code, and if you use tobacco (in some states). 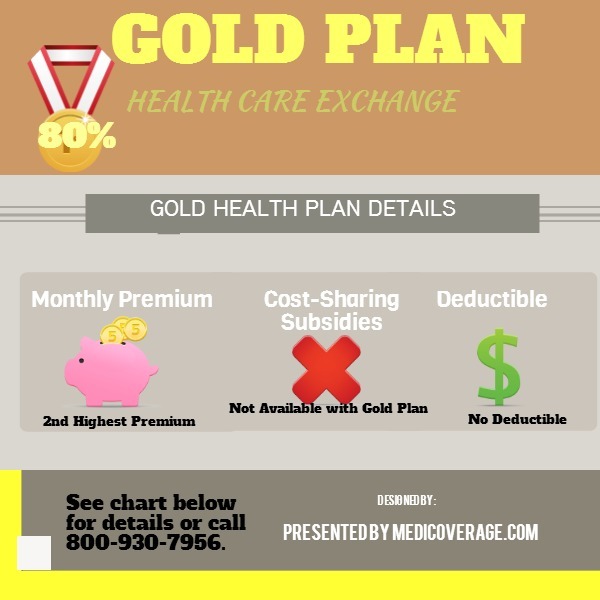 You can get a Missouri Gold plan quote without subsidies. To learn what you would qualify with subsidies, call 800-930-7956. If I need surgery does this plan give me the coverage for surgery also. All the new ACA (aka Obamacare) plans offer coverage for surgery. Remember that each provider and state may lay out their coverage differently, though. Please contact us if you need help finding a plan -800-930-7956. Im currently looking for affordable insurance coverage since my job has been bought out and I refuse the package deal that they now offer. I work with a Optum rx Mail service as a Subject Matter expert supervisor. We handle processing for UHC. Im not use to seeing a monthly deductable on plans. What is the monthly deductable price on each plan you offer and what does that cover? I would need to know how much im paying for coverage monthly total, under the most affordable plan that can be offered. We understand your confusion. The premium is monthly (the amount you pay directly to the pay the plan), and the deductible is annual. The deductible is the amount you pay toward all or certain services before your plan pays toward services. We say certain, because some companies waive the deductible for services such as doctors’ office visits and lab work. We suggest you call us at 800-930-7956 so that we can look up the most affordable plan in your area.